Editor’s Note: Agnitum was aquired by Yandex in December 2015 and their official site was shut down in February of 2017. This review is no longer up to date and has been left up for archival purposes. Agnitum Outpost Security Suite 7 free edition is offered as free Internet Security suite that runs in Windows 7, Vista, XP, and Windows 2000 operating systems. 32-bit editions of Windows are supported with any service pack installed. The program provides protection against hackers using two-way firewall protection with “Anti-Leak” real-time protection from virus, spyware, trojans, worms, and other forms of malware, incoming and outgoing malware scanning of e-mail messages and attachments, and anti-spam protection for unwanted messages. The anti-spam protection in Outpost provides an option to train it by checking the existing email database. 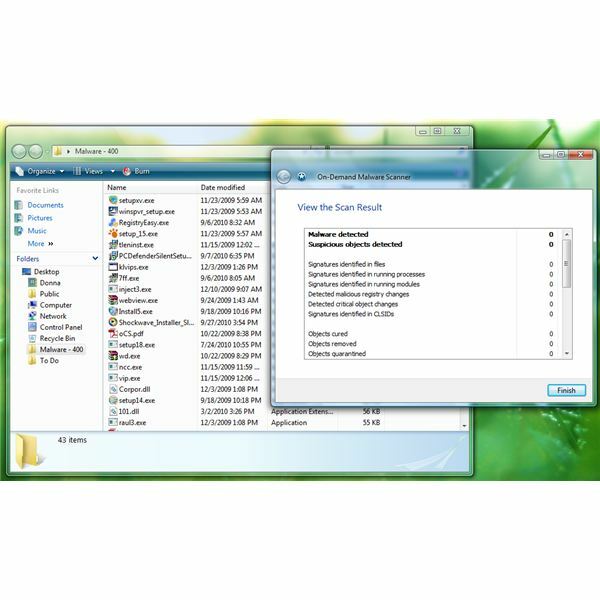 Outpost Security Suite 7 free also provides an on-demand scanner for malware on local hard-disks, networked folders, and removable drives. It also includes “SmartScan” technology that will only scan modified portions of files that are scanned, avoiding repeat scans of files that have not changed since the last scan. The anti-leak component in Outpost provides protection against zero-day attacks, security breaches, and injections on installed programs or components in Windows, botnet, rootkit, and unauthorized data disclosure. A PC restart is required after installation of Outpost Security Suite 7 free. The installer can detect it an existing antivirus is installed, allowing end-users to keep or remove other antivirus program. If the computer does not have antivirus, Outpost installs its anti-malware and anti-virus component. Outpost installer will also add Microsoft Visual C++ 2008 Redistributable v9.0.30729.17, which means it needs patching. Simply visit Windows Update website for XP or Windows Update application in Vista and Windows to install the security update MS09-035 for Visual C++ 2008 Redistributable (KB973924). Note: Outpost will only disable the built-in Windows Firewall, if it’s enabled during the install process of Outpost Security Suite free. If Windows Defender is installed in XP or enabled in Vista or Windows 7, Outpost will leave it enabled. In this Outpost 7 Security Suite review, the program is configured using its default settings, which means auto-learn mode which suppress all security alerts and notifications. This is quite useful for new users of a third-party firewall program; it continues to protect the computer without confusing or distracting the end-user. Outpost is easy to use because the application rules for trusted and signed programs or components from trusted vendors are automatically configured, allowing only the required port number and direction for a program. It also prompts the user for action if the program tries to communicate using another network protocol, port, or direction. Advanced users may take advantage of modifying or creating firewall and application rules. Firewall protection by Outpost includes handy commands via its notification tray icon and user interface on how Outpost firewall policy should run, e.g. Allow most or all, Block most or all, or Use the rules wizard. The memory usage of Outpost Security Suite 7 free is acceptable for it only uses 30 to 50MB of memory while providing 360-degree malware, spam, intrusion, and email protections. acs.exe – Agnitum Client Security service. op_mon.exe – Outpost user interface. asp_srv.exe – Anti-spam engine that only runs when receiving e-mail or if enabled. 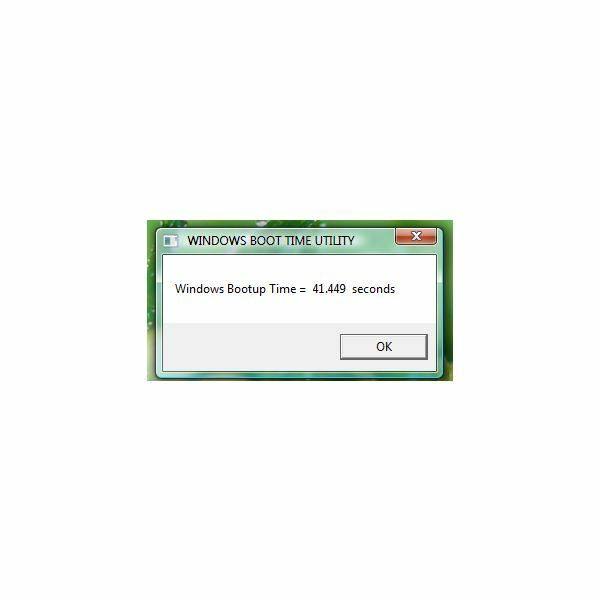 The only issue that I noticed is the boot-time performance of Windows has largely increased by 16.193 seconds (without Outpost installed, the boot-time of Windows is only 25.256 seconds, but it changed to 41.449 seconds with Outpost installed). This Outpost Security Suite 7 free review isn’t complete without checking the malware protection module of the program. I put to test the real-time protection and on-demand scanner against malware, by transferring 400 malware samples to the test system drive. Outpost is able to detect and removed 247 malware, in real time while its’ on-demand scanner able to find another 110 malware files, leaving the PC at risk from 43 items of malicious software. I proceeded to test its protection by manually executing the remaining malware, and Outpost blocked and quarantined another three. This means, Outpost antivirus protection offers 90% of protection from known malware. Note that file quarantine and an exclusion manager are included in the program. Also, note that the performance of the anti-malware detection may differ from the paid edition of Outpost Security Suite 7, which receives multiple-daily detection signature updates. Free Internet security suite to protect Windows, what else can we ask for? You can download the program at https://free.agnitum.com/. An e-mail registration is required to continue using free Internet Security suite. Support for Outpost 7 Security Suite free is only provided at official forums. Suspicious files and false detections can be reported at https://www.agnitum.com/support/submit_files.php which you should see in the program’s interface. You can also use the said link to report malicious links that Outpost should block or allow. Commands to export, copy, clear and filter the logs are disabled. 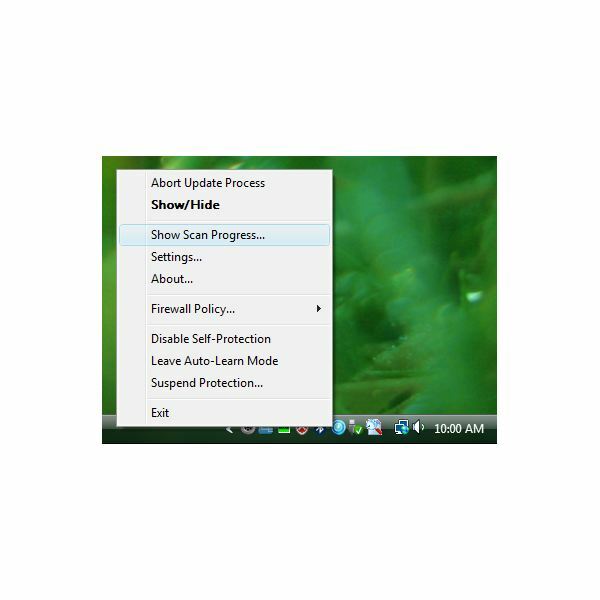 Daily updates for malware detection and protection is not frequent. Web content protection – IP blocklist and ad blocking are not included in free edition. All of the above limitation is removed when user purchased Outpost Security Suite Pro or Outpost Firewall Pro. Outpost Security Suite 7, with its acclaimed firewall protection and VB100 certified antivirus protection, is an almost-complete security suite for Windows. With less than 95% of protection against malware, and no-guaranteed update schedule, end-users with Outpost Security 7 free should consider using extra layers of protection, or use only the firewall, anti-leak, and anti-spam protection in Outpost together with another antivirus program that can provide above-average virus protection. Another option is to upgrade to the paid edition of Outpost Security Suite.